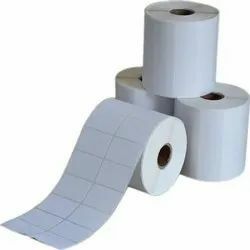 Prominent & Leading Manufacturer from Ludhiana, we offer plain barcode labels, printed barcode labels, barcode labels, coral barcode labels, thermal labels and adhesive labels. 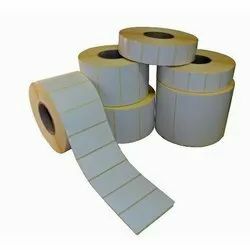 Being a customer oriented organization, we are deeply engaged in offering a wide array of Plain Barcode Labels. 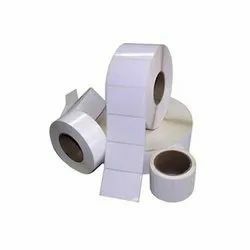 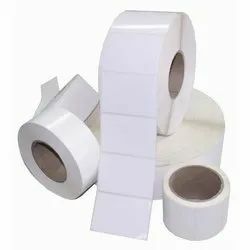 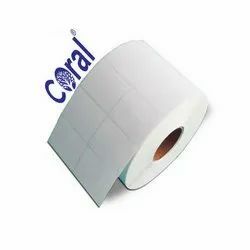 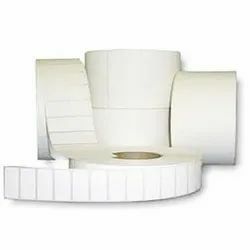 We “Pioneer Papers” have gained success in the market by manufacturing and trading a remarkable gamut of Barcode Labels. 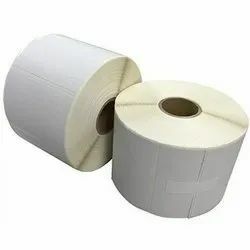 We “Pioneer Papers” have gained success in the market by manufacturing and trading a remarkable gamut of BC33253 Barcode Labels to our clients. 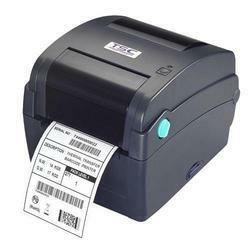 We are offering Plain Barcode Labels to our clients.